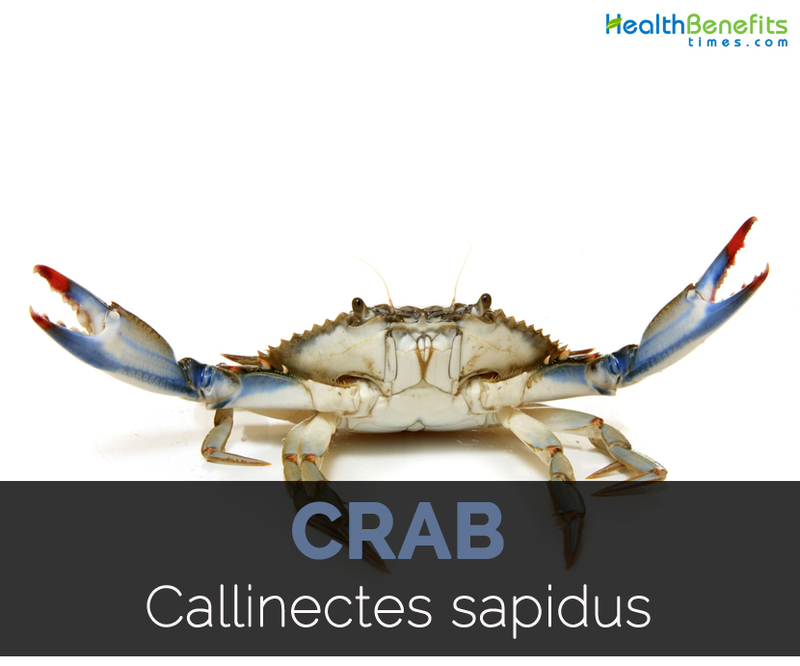 Callinectes sapidus also called Atlantic blue crab, The Blue crab and Chesapeake blue crab. It is native to Western Atlantic Ocean and Gulf of Mexico. It is a decapod crab that belongs to the family Portunidae. It is quite similar to shrimp, prawns and lobster. There are about 6700 crab species and 93 crab groups. It is omnivores that live on an oceans, fresh water and land. It has the lifespan from three to four years. It measures upto 23 cm (9.1 inches) wide and 25 cm carapace long. The leg spans measures about 4 meters (13 ft) long. It has thick and armoured shell which is 9 inches across. It is blue to olive green in color with bright blue claws. The taste is soft, delicate and sweet. In 85 grams of cooked crab, it covers 65.92 grams of moisture, 82 calories, 16.45 grams of protein, 1.31 grams of total lipid fat and 1.57 grams of ash. 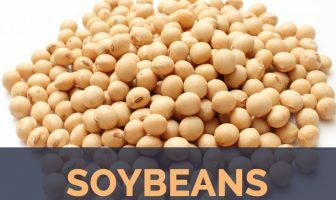 It grants 407.50% of Vitamin B12, 111.67% of copper, 61.82% of selenium, 60.73% of sodium, 58.91% of zinc, 52.05% of tryptophan, 47.67% of isoleucine, 42.79% of lysine, 37.84% of threonine, 36.65% of valine, 35.34% of leucine, 34% of phosphorus, 32.90% of protein, 27.11% of histidine, 12.86% of magnesium, 11.77% of Vitamin B6 and 10.75% of Vitamin B9. As it is quite popular in the seafood, it is loaded with various amounts of health benefits. It promotes the heart health, lowers inflammation, enhance immunity, detoxification and enhance circulation. It is loaded with various amounts of minerals, nutrients, fats which is essential for the functioning of the body. In addition to that, it also contains omega-3 fatty acids and selenium. It is consumed whole along with shell. Crab cake could be prepared by mixing the flour to the crab meat. It could be used fresh or canned. People who are allergic to sea food should not consume it. It should be consumed in adequate amounts. The meat of crab has high content of cholesterol and sodium. The people with cardiovascular problems or high cholesterol problems should not consume it regularly. Males are called jimmies and mature females are known as sooks. It has five pair of legs. They are omnivores which eat both plants and animals. Japanese Spider Crab has a leg span that measures 12 feet. Crab could swim and walk. The crab’s pregnancy last from one to two weeks and deposits from 1000 to 2000 eggs. The mating occurs only once in female blue crabs. Calories 82 Kcal. Calories from Fat 11.79 Kcal. Calories 24 Kcal. Calories from Fat 1.89 Kcal. Calories 94 Kcal. Calories from Fat 9.45 Kcal.